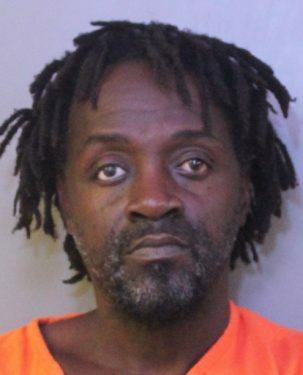 On Wednesday, 11-29-17, Winter Haven Police arrested 52 year-old Danny Hawthorne (Rebecca Lane, Auburndale FL) after he pointed a handgun at his son, 33 year-old Artavious Hanford (Ave X NE, Winter Haven) and fired one time. The shot missed Hanford and nobody was injured. Hanford immediately got into his vehicle and left the area to contact law enforcement. The argument stemmed from Hawthorne being upset with his son after being left at a business without a ride the previous day (11-28-17). This caused Hawthorne to have to walk home. 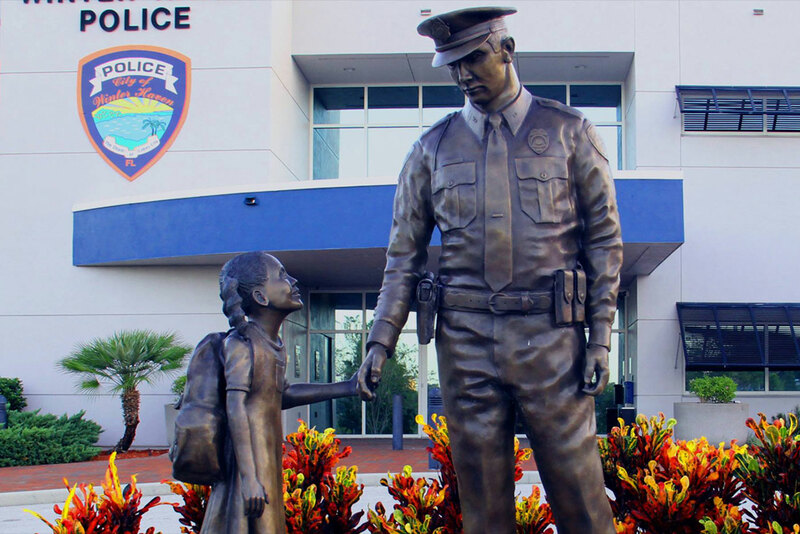 On 11-29-17, Hanford went to the residence (302 Ave U NE, Winter Haven) where his child lives with her mother. Hawthorne was there sitting on the porch with a friend who also lives at that same residence. When Hanford got out of his vehicle and approached the porch, the two began to argue. Hanford left the porch and started walking to his car when he looked back towards the porch and saw Hawthorne bending down beside the porch. Hawthorne stood back up with a black gun in his hand and pointed it at his son stating, “I’m going to make you disappear!” Hawthorne then fired the gun one time missing Hanford. Hanford quickly got into his vehicle and left the property and called police. When officers arrived, a witness told them that they spotted Hawthorne walk over to the property of the Abundant Believer’s Church located at 2101 2nd St NE and officers surrounded the building. Commands were given for Hawthorne to exit the church, however he never responded, so a K-9 team entered the building ultimately locating Hawthorne and taking him into custody. Hawthorne was booked into the Polk County Jail on one count each of Attempted Felony Murder (F.S.S. 782.051) FL and Possession of Firearm by Convicted Felon (F.S.S. 790.23(1)(A) F2.